Live Media Player - The best media player for watching live stream on the Internet. 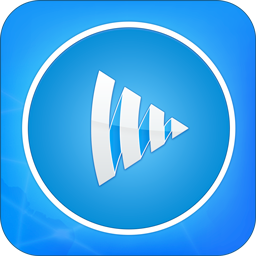 Live Media Player support most available streaming protocols as well as most media format. 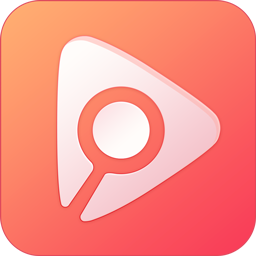 - EXCLUSIVE FEATURE: RECORD YOUR FAVORITE LIVE STREAM IN REALTIME WITHOUT ANY QUALITY LOSS.This the only application on the store can do that. - Search for live stream on the internet. - Support UTF8 SRT subtitle format. - Ability to update, delete custom streams. NOTE: Please be aware that there will be no predefined streams in the application. 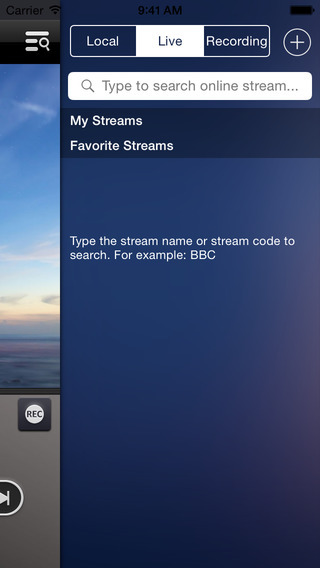 This is a media player, not a TV application. You have to search for a stream link yourself. HTTP Live Streaming is the only supported protocol when your device is connected via cellular data network. NOTE: This program uses ffmpeg library under LGPL license. The source code for this library, configuration script and the static build of this library can be found on our website. Requires iOS 5.1.1 or later. Compatible with iPhone, iPad, and iPod touch. 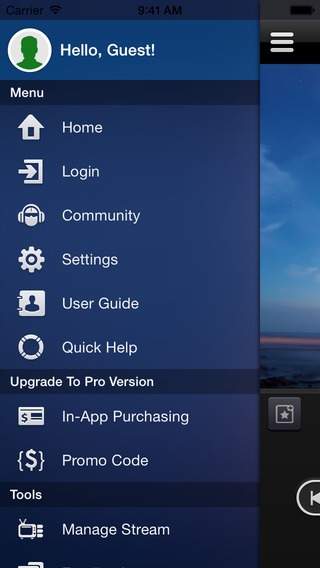 This app is optimised for iPhone 5.